Welcome to a world made for your voice. 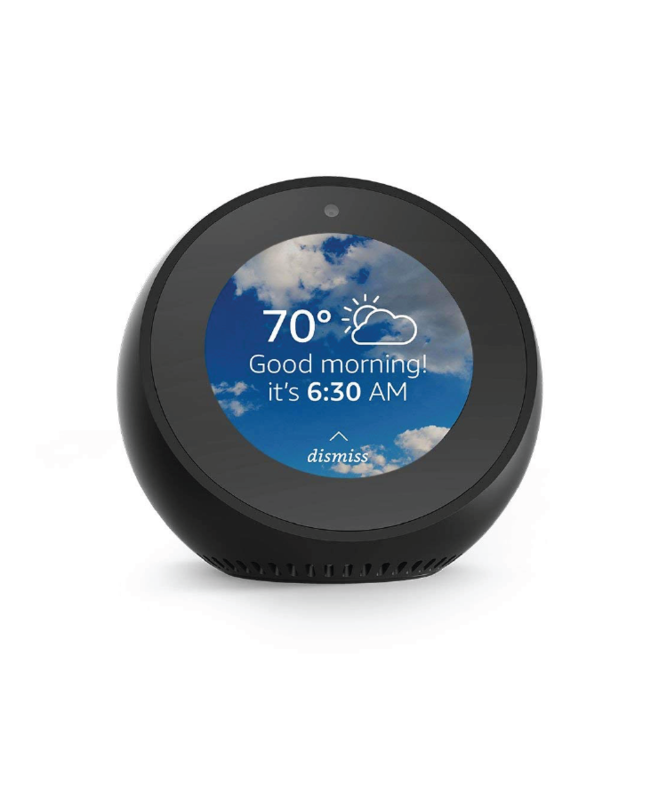 Whether you’re new to using Alexa or adding a new device to your home, this is a great resource for making the most of your experience. Select your device below to watch introduction videos and read user manuals. Explore all of the fun and useful things to say to Alexa. Scroll down for a list of suggested Alexa commands. 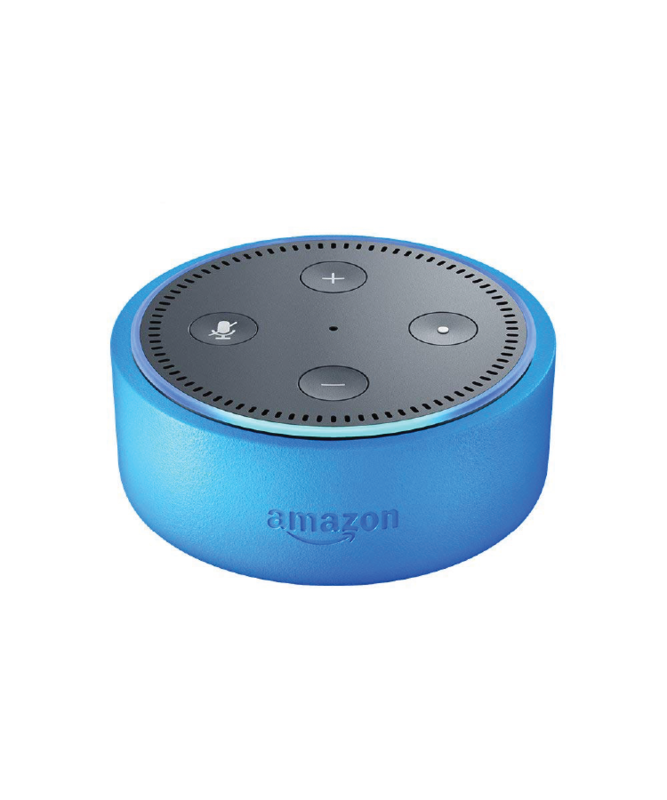 The Amazon Alexa app is the companion to your Alexa-enabled devices that lets you easily set up and manage your Alexa experience at home or on-the-go. 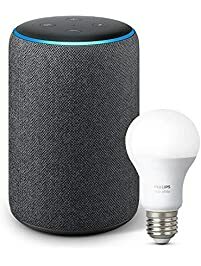 Set up your smart home devices, control or check the status of your smart lights, locks, and thermostats at home or on-the-go. Automate your smart home devices by creating routines. 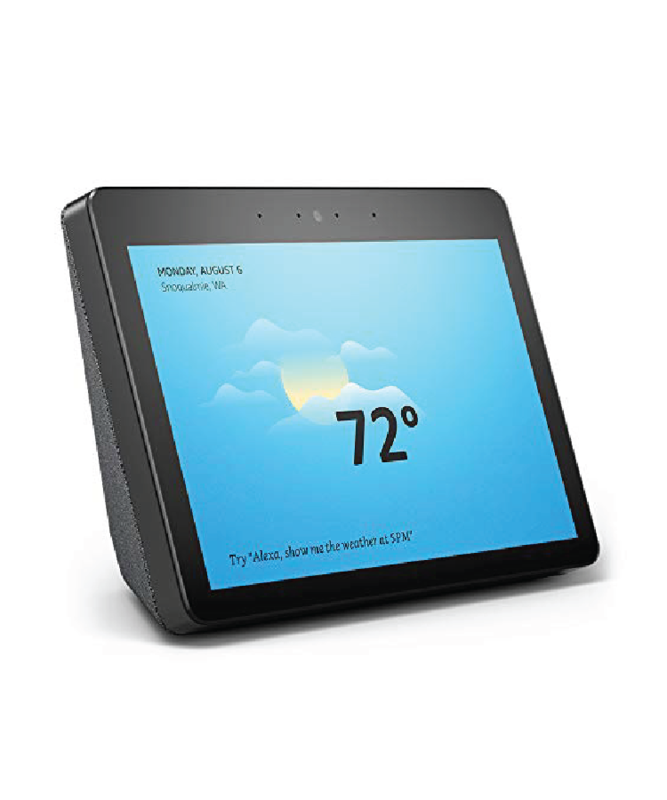 Connect with friends and family using Alexa Communication. 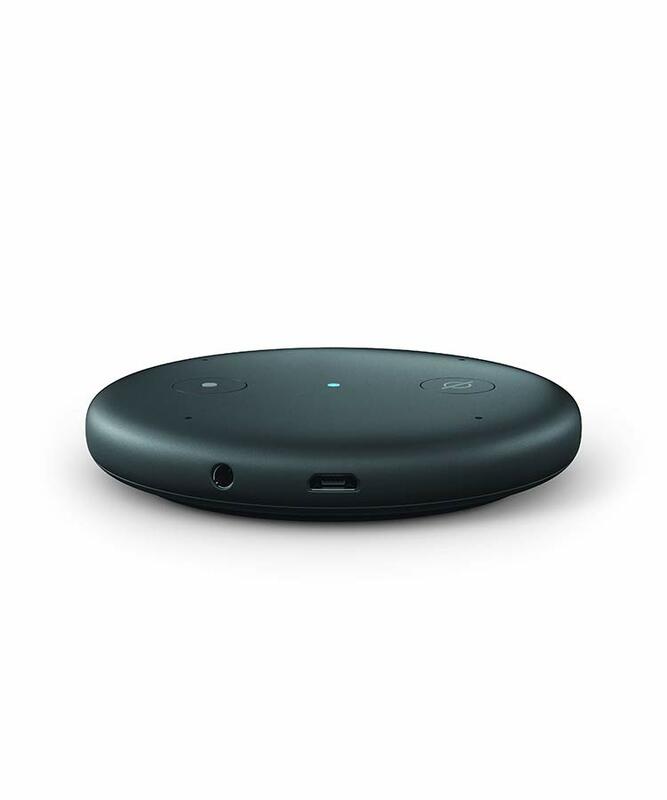 Call and message your Alexa contacts, or connect instantly with home through Drop In or Announcements to let them know you’re on your way. Organize your day, view shopping and to-do lists, get weather and news updates, set timers and alarms, and much more. Set up your music. Connect to services you already use like Amazon Music, Pandora, Spotify, TuneIn, iHeartRadio, Audible Audiobooks, and more to play on your Alexa-enabled devices. Also, create groups of compatible Echo devices to play music across those devices to surround yourself with music. 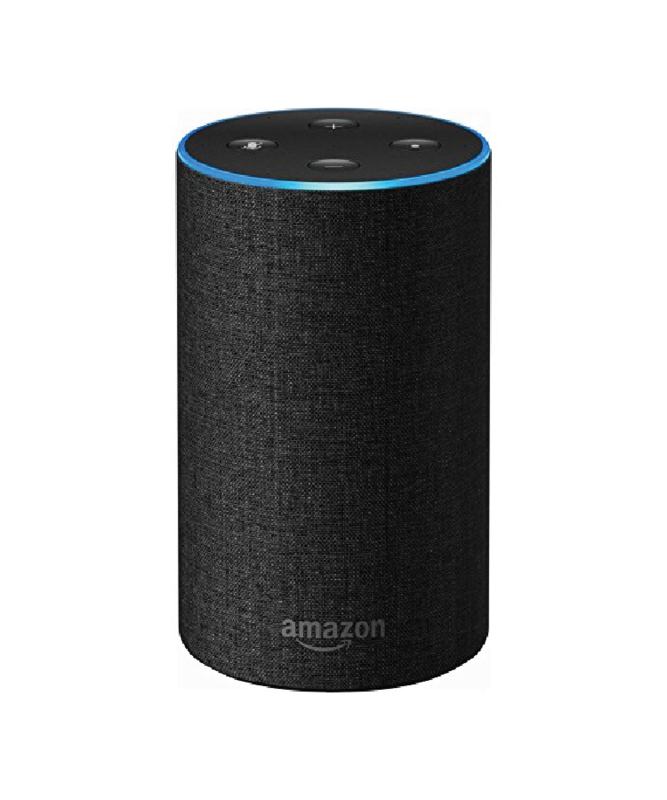 "Alexa, what can you do?" "Alexa, sing me a song." "Alexa, what happened today in history?" "Alexa, where can I get ice cream?" 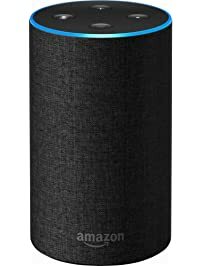 "Alexa, try Amazon Music Unlimited." "Alexa, what's free from Audible?" 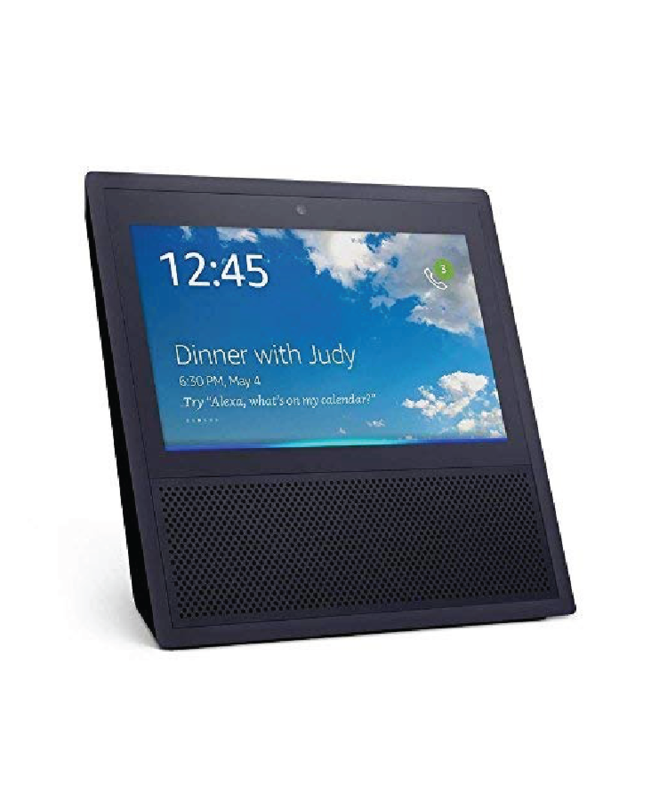 "Alexa, how does the intercom work?" "Alexa, how do you say 'happy birthday' in Chinese?" 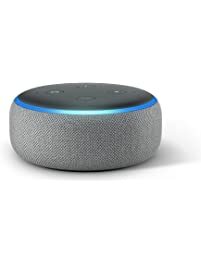 "Alexa, set a timer for 10 minutes." "Alexa, what should I make for dinner?" "Alexa, remind me to call mom tomorrow at 9 AM." "Alexa, how many ounces are in a pound?" "Alexa, what’s the weather in Singapore?" Download a printable version. Or, if you’re looking for more of a challenge, visit Things You Can Ask Alexa for a comprehensive guide of Alexa commands.